Integrating data from siloed information systems using standards based messaging and platforms. These include Clinical, Financial, Administrative, Research, Laboratory including genomics and diagnostic laboratory systems. Building and implementing information systems to enable capture of data from disparate systems, and building data integration and data analytics, mainly focused on open-source tools and systems. Providing actionable insights by building state of the art statistical data analytics tools and algorithms including machine learning and Artificial Intelligence. 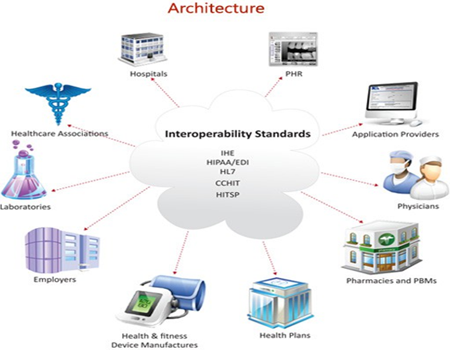 Interoperability: Is the ability of a system or a product to work together with other systems without human intervention. It allows an accurate and effective communication, and exchange of data, which at the same time is secure and consistent. It can be achieved by either adhering to published interface standards like HL7 or by making use of services that can convert one product's interface to another. Sysbiochem prides itself in providing services in the interoperability space for healthcare. Sysbiochem is actively participating in various standards workgroups such as HL7 Clinical Genomics, and providing insights as well as seeking collaboration and harmonization of standards and messaging. The FHIR specification provides a simplified abstraction of a medical record with normalized data elements that application developers can understand. 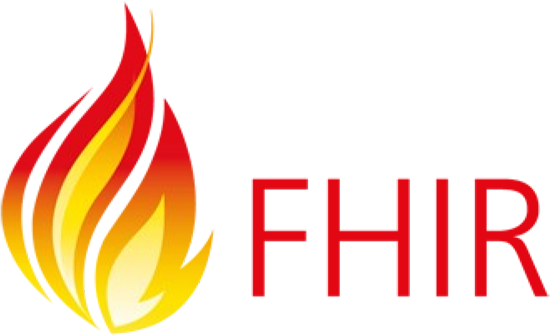 FHIR specifications are freely available and easy to understand and develop. Sysbiochem has been working with FHIR, with a goal of supporting utilization of FHIR for standard messaging in Healthcare. Sysbiochem was fortunate to have worked with both the I2B2 and the transMART development teams, during the initial development and subsequent implementation and support stages 2009 "since". With that experience, Sysbiochem is one of the most experienced providers of tranSMART services. 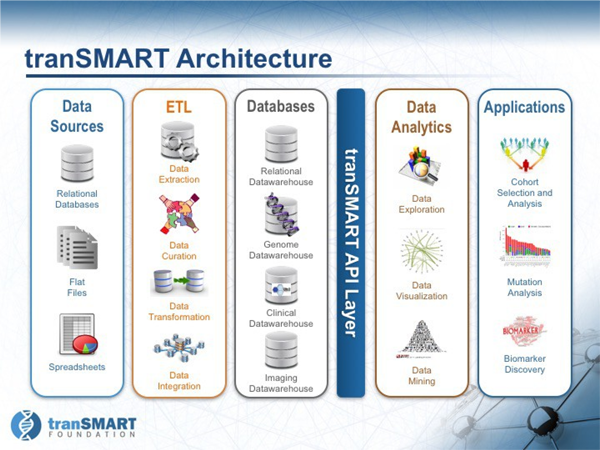 We offer a full spectrum of services ranging from data curation and platform customization to helping our customers integrate tranSMART into their routine workflows. The services provided by Sysbiochem include Consulting; Installation; Application Development; Data Loading and Curation; Training; Support of transMART and I2B2 and extending the platform to add customization. Next-generation sequencing (NGS) has now made it possible to sequence a patient�s entire genome quickly and inexpensively. Such technologies are becoming widespread in biomedical research and the consensus in the community is that they will be more widely adopted in general medical care in the coming decade. However, there are significant challenges to this adoption, largely driven by the lack of skillset needed for data analysis, data curation and interpretation of results. Sysbiochem fills the void by providing the services around Nextgen sequencing data analysis. 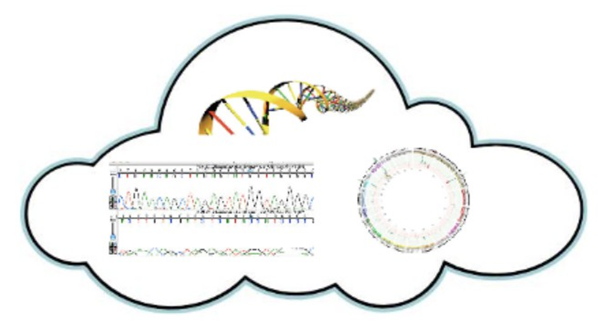 Sysbiochem has a team of developers with experience in utilizing multiple cloud based sequencing analytics services. We focus on consultation and delivery of optimized sequencing solution meeting customer needs. The services provided by Sysbiochem include Consulting; workflow development; sequencing analysis services; Statistical analysis, Training and Support of most commonly used cloud based sequencing analytics platforms.